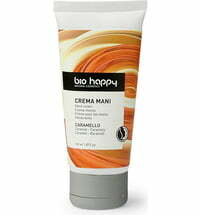 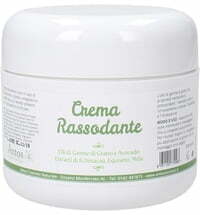 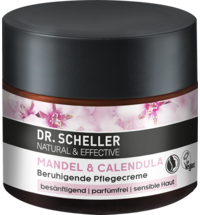 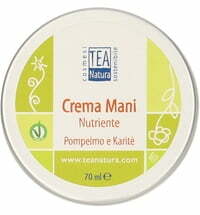 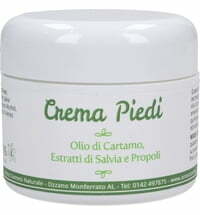 This cream cares and repairs damaged and chapped skin. 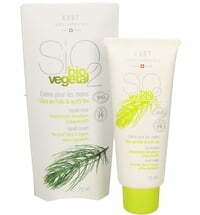 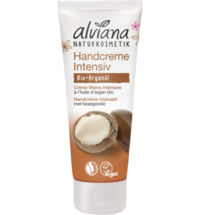 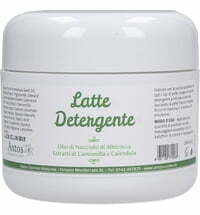 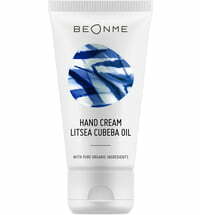 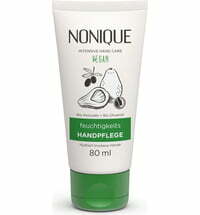 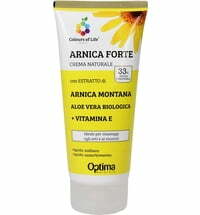 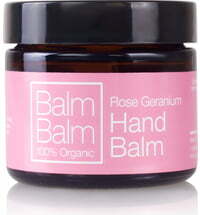 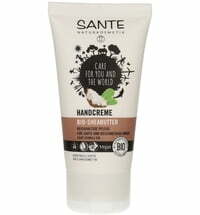 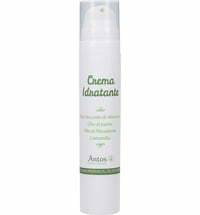 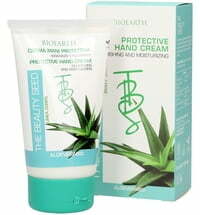 It softens the hands and provides needed moisture to protect the skin from environmental stressors. 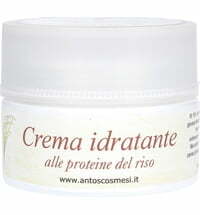 Apply the cream several times a day.